I have had trouble assessing my rhythm section players when they play with other instruments as part of a band as the other parts are either wrong or too loud. 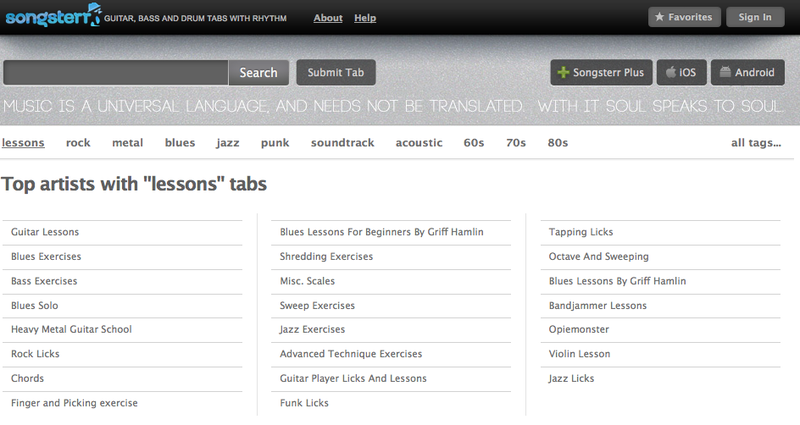 One of my guitarists found a solution online at “Songsterr”. 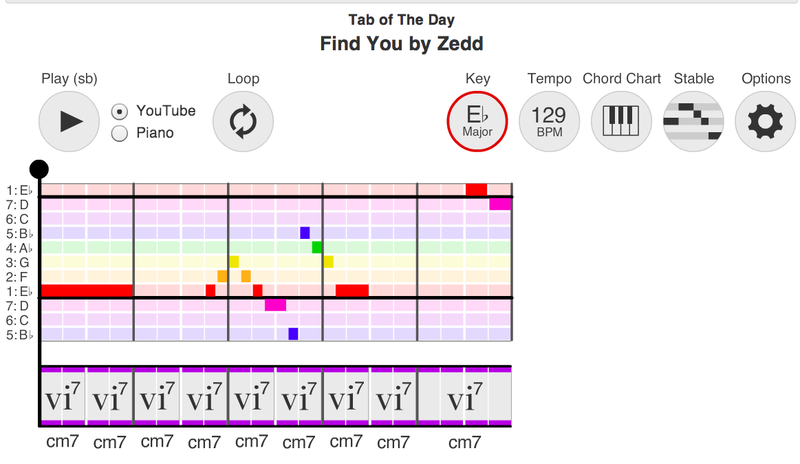 It offers a music minus one platform for guitar, bass, and drums. They also have rhythm tracks. This solution has been great. It gives the students something to practice with as well as if you become a member it will also let you mix and slow down the tracks. So you can make the drums louder or softer depending on the situation. VoiceLive Play GTX is the first ever combination of complete vocal and guitar processing, VoiceLive Play GTX takes everything that VoiceLive Play gives to singers and adds award-winning TC Electronic guitar effects and AmpTones. Artist presets offer signature vocal and guitar sounds while full editing ability allows you to define your unique style. Pro or Practicing, acoustic or electric, VoiceLive Play GTX is the singing guitarist’s dream machine. And if you are going to use it on stage you can even get a special microphone that has a switch right on the mic so that you can turn it on and off as you like. It is full of presets that imitate some of the most famous songs by the most famous bands. It is even affordable at around $250 US. Check it out! Click on the links to see a video hosted by Dire Straits guitarist singer on how it works. The fastest Flight of the Bumble Bee in the land. 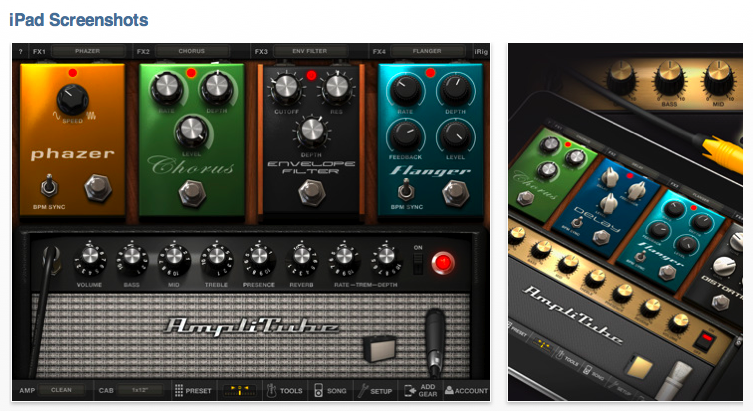 Amplitude App for the iPad – An amp in your phone or ipad. Guitar players will be extremely happy to hear that Amplitude effect and amp simulator has just been released for the iPad as well as as the iphone. You can get it at the iTunes store. Just open your iTunes and click on the iTunes store and do a search for Amplitude. IK Multimedia developed this software and is has developed several interesting and useful music applications. 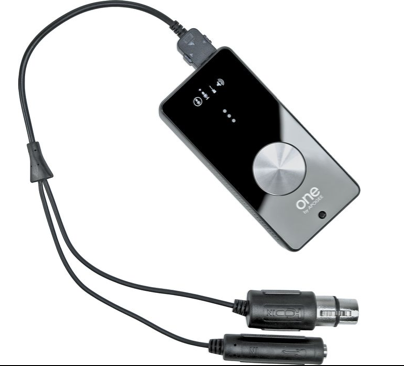 If you are looking for a simple yet effective and affordable way to input audio into GarageBand try this interesting group of products by Apogee Electronics. They have several useful interfaces for composers including a guitar interface, a single channel called the One and a two channel iput interface called the Duo.